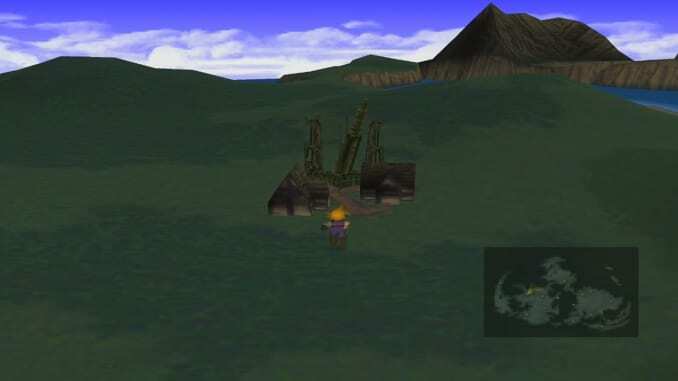 A complete walkthrough for Nibelheim to Rocket Town in Final Fantasy 7 (FFVII,) including enemies encountered, obtainable items, and boss strategy guides. 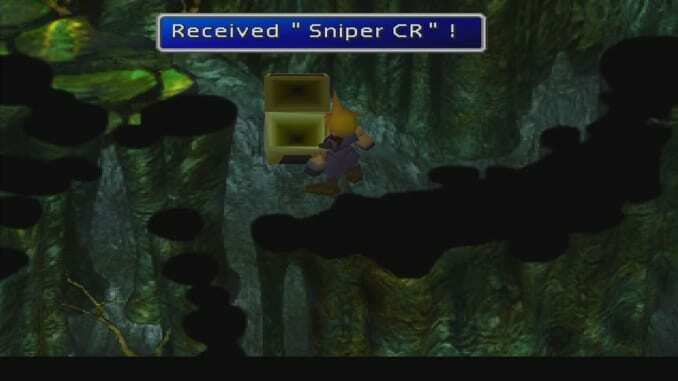 Destruct Obtained from Sephiroth at the Shinra manor basement. Silver M-phone Room on the right of the manor. ????? From the Jersey Monster in the room with the vault. Rune Blade The right of the path as you climb the mountain path on Nibel mountain. Plus Barrette The right of the path as you climb the mountain path on Nibel mountain. Powersoul Take chute 2 in Nibel mountain cave. Elemental Left side of the fountain in Nibel mountain. Sniper CR In the upper part of the maze. All Take chute 4 in Nibel mountain cave and get it from the chest. 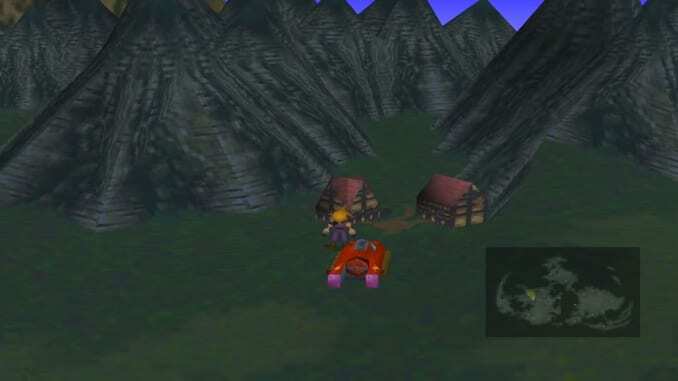 From Cosmo Canyon, go north to the next town that appears on the map. 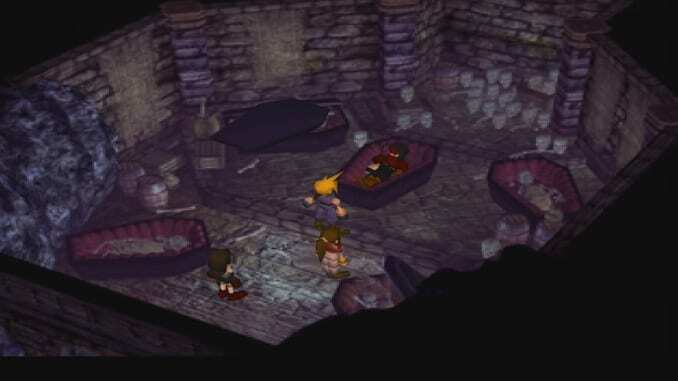 Optional: Recruit Vincent to your Party in Shinra Manor. Initiates a boss fight against Lost Number. Go to Shinra Manor basement. Follow the path upward in Nibel mountains. Pass the rope bridge maze. Enter the cave in the lower area. Exit to the world map and head to Rocket Town. Dialog with the man in the courtyard. Head to the house in the middle and talk to the woman there. Proceed to the rocket and talk to Cid. Head back to Cid’s house and listen to the dialogue. 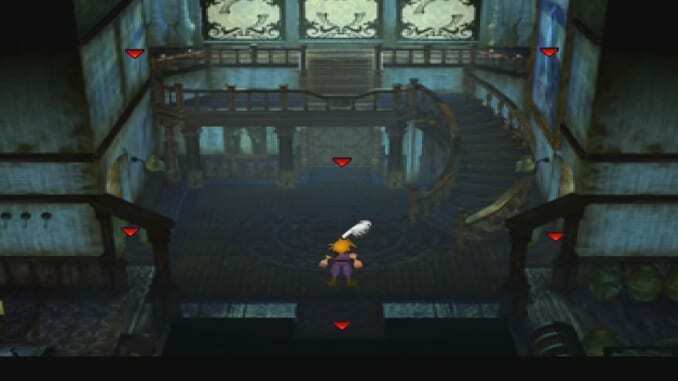 When you enter Shinra Manor, take the room to the left of the first floor. Proceed to the far right to find two rooms that each have chests inside. You can obtain Twin Viper and Silver M-phone. Exit to the path near the room containing the Silver M-phone to return to the main lobby. Next, proceed to the room to the left on the second floor. Open the chest in the circular room to get Enemy Launcher. You can examine the safe in the room next to it to obtain some useful items and recruit Vincent, an optional but powerful character. Examine the safe. The code to open it is Right 36, Left 10, Right 59, and Right 97. Opening the safe initiates a boss battle against Lost Number. Bombard the boss with a combination of magic and physical attacks, watching your HP and healing when you get too low. When you reduce the boss’ HP to about half, it will revert to either its pure purple or pure red form. If it turns purple, it will be resistant to physical attacks and use physical moves itself. Use magic to damage it. If it turns red, it will be resistant to magic and use magic abilities itself. Use physical attacks on it. AYou will obtain Cosmo Memory after defeating the boss. 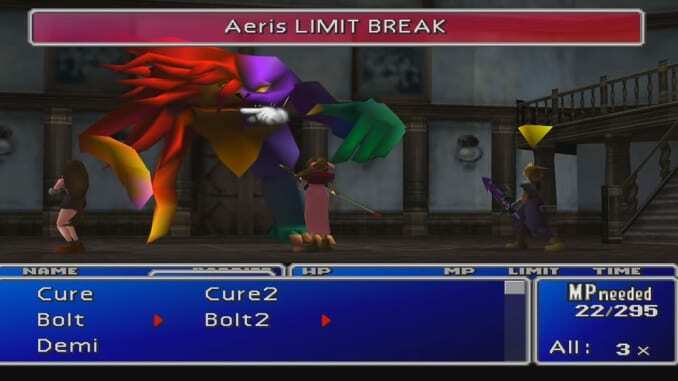 This is Red XIII’s final Limit Break. You will also obtain Odin’s summon materia and the key to open the basement. You can find Vincent in the previously locked room down the spiral stairs. Use the key to unlock it and examine the coffin in the middle to talk to Vincent. He will go back into the coffin again. Talk to him one more time and leave. When you try to go back up the stairs, Vincent will join you. 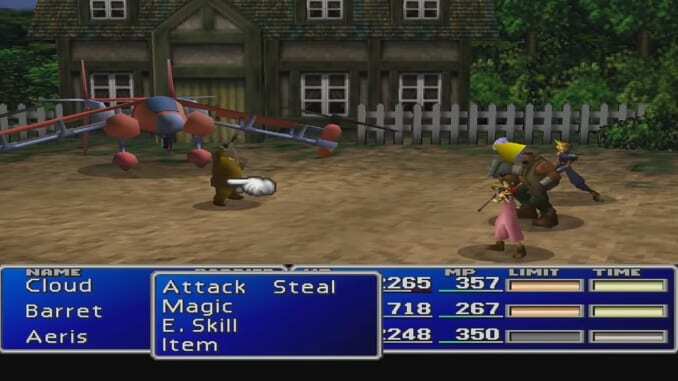 Vincent is an optional character, much like Yuffie. However, he is an invaluable party member thanks to his ability to morph into powerful creatures in battle. In the manor basement, go down the furthest right path from Vincent’s room to reach the library. You will encounter Sephiroth and obtain the Destruct materia after the dialogue. 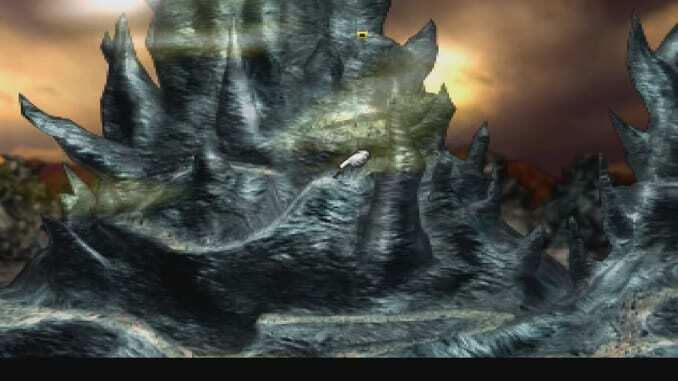 From Nibelheim, proceed to the exit in the upper right corner of the map to exit to the world map. Proceed forward to reach Nibel mountains. When you arrive in Nibel mountains, walk along the path that stretches to the right. Go up the bend of the rightmost hill to get Rune Blade. Follow the path that leads to the left before crossing the bridge. Head down the path behind the mountain and come up to reach the top to get Plus Barrette in the chest. When you cross the bridge and enter the mountain cave, go down to the path and take the exit on the left. Follow the curving path and enter the cave. Head up to the upper part of the maze and get the Sniper CR. Take the exit on the lower part of the area to reach the fountain. Get the All materia to the fountain’s left. Move along to the path toward the screen to reach another cave. Go inside the tunnel on the left and follow the path downwards to get to the chest containing Elixir. Backtrack to the Nibelheim cave area with the chutes and save point. 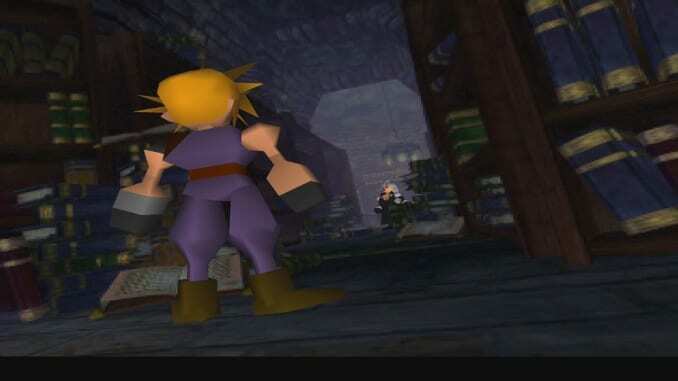 Go up the area and take chute 4 to get the All materia. Jump down and go up again to the chute platform and take chute 2. Take Powersoul there and jump down to the save point to save your game. Finally, approach the boss to battle it. When the battle starts, cast Big Guard when available. Avoid using any fire magic or summoning Ifrit, as the boss absorbs fire attacks. You can use all other summons except for Ifrit and unleash limit breaks when you get the chance. Vincent’s Galian Beast morph uses fire-based attacks, so avoid using him at all costs. Poisoning the boss with Bio is also a viable strategy. After the battle, you will receive Jem Ring. Don’t forget to take the Counter materia before exiting the area. From the world map, go north and head to the village with a big rocket on top. Talk to the old man outside the item shop to get Yoshiyuki. Proceed to the house in the middle. Inside, you can find a chest containing Drill Arm. 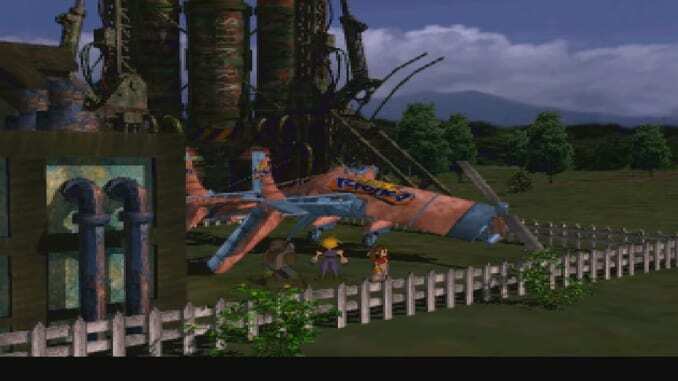 Continue through for a cutscene with the plane in the house’s yard. After speaking with Shera, head to the large rocket. Go inside and talk to Cid about borrowing the Tiny Bronco and some other information. Head back to Shera’s house afterward for some dialogue. Afterward, head to the yard where the Tiny Bronco is parked for a boss battle. The boss fight is quite ordinary, save for the boss’ Mako gun attack. 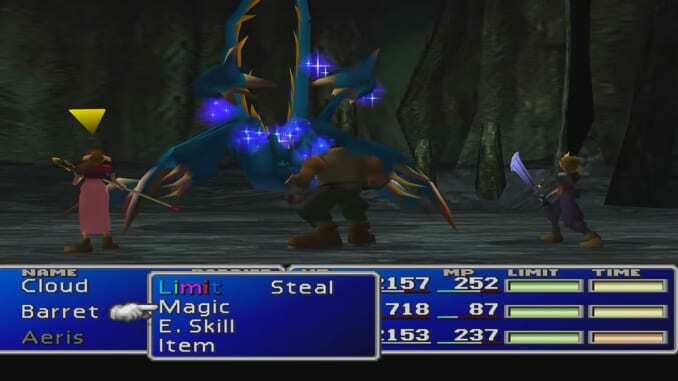 Just remember to watch your HP and unload magic and Limit Breaks on the boss to take him out.